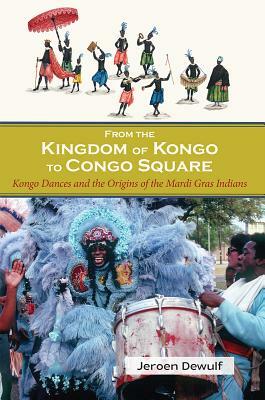 From the Kingdom of Kongo to Congo Square: Kongo Dances and the Origins of the Mardi Gras Indians presents a provocatively new interpretation of one of New Orleans's most enigmatic traditionsthe Mardi Gras Indians. By interpreting the tradition in an Atlantic context, Dewulf traces the "black Indians" back to the ancient Kingdom of Kongo and its war dance known as sangamento. Enslaved Kongolese brought the rhythm, dancing moves, and feathered headwear of sangamentos to the Americas in performances that came to be known as "Kongo dances.